Register for Boulder Swim Team! 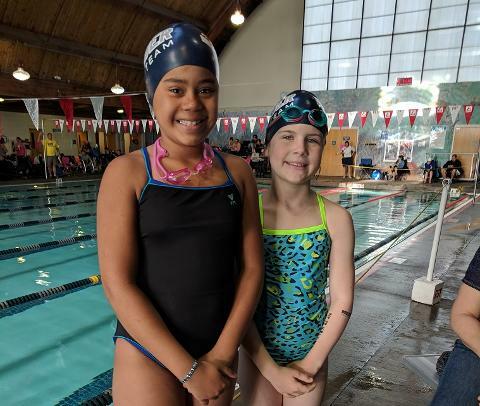 Due to the rapid growth of Boulder Swim Team, we are only accepting registration for YEAR-ROUND SWIMMERS in our Development Groups (White & Pink), or if you have 2019 State or Sectional cuts. All others are encouraged to contact Head Coach Garrett McCarthy (mccarthyoloirish@gmail.com) to arrange a tryout for membership consideration. Based on space availability at your swimmer's skill level, you might be placed on our wait-list. 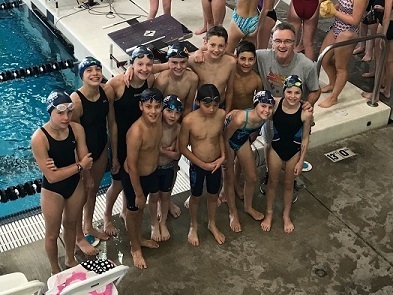 It is important to find a swim club that offers a culture that gives you the environment and opportunity to experience swimming the way that you want to experience it! This determines the FUN and success you hope to achieve in the sport. 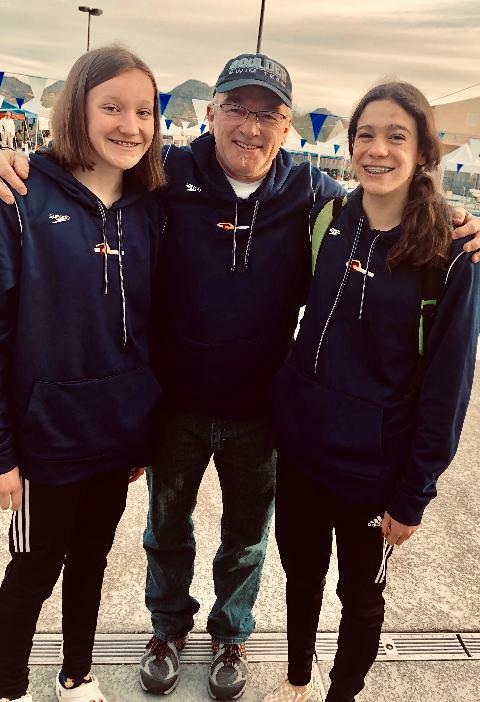 Head Coach Garrett is privileged to have trained under 3 ASCA/USA Swimming Hall-of-Fame Coaches: Peter Daland (USC), John Urbanchek (USA Olympic Training Center) & Pete Malone (Kansas City Blazers). He is also an ASCA Level 4 Certified Coach. Boulder Swim Team is Athlete-Focused and Techniques Oriented....DAILY!! We strive to have fun while building a sense of community, confidence, endurance, strength, speed and well balanced, high character athletes. 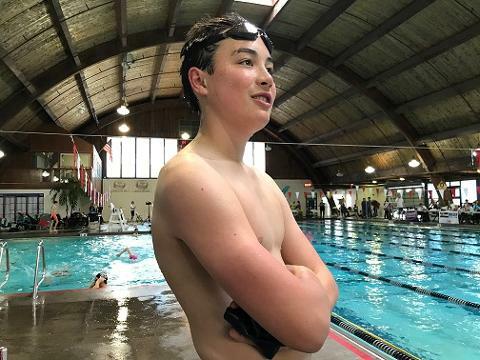 We use a large variety of training techniques for our developing swimmers, including aerobic, anaerobic (lactic acid), USRPT, ATP sprints, dryland and pool resistance and speed "cord training". Boulder Swim Team is currently the only Team on the Front Range that is serious about athlete nutrition. Thanks to the generous donations of our supportive parent group, all levels of swimmers are provided with CHOCOLATE MILK after every training session!! This helps with the immediate replenishment of glycogen to the athletes' muscles. Without such benefits, recovery could take up to 36 hours, impeding our training efforts and progress. 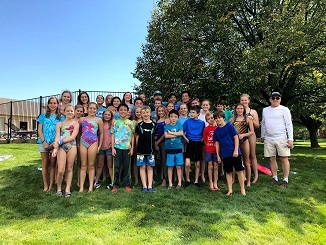 Boulder Swim Team's mission is to create a fun, safe and challenging environment for our swimmers to excel and create lifelong bonds, with teammates, competitors and within the Boulder Community. 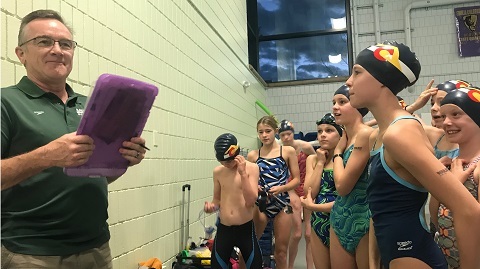 We strive to develop excellent character, producing not just strong swimmers but outstanding people with heightened awareness of self and community. We embrace a culture of leadership with a team first mentality. Coaching is my passion and an opportunity to give back to the sport that has given me so much. I educate and motivate with positive energy and great enthusiasm on deck at every practice. My objective is to get every child to smile and have fun while working hard to reach their goals. Provide opportunity to develop a mature sense of self and an outward responsibility toward their community, I believe a swim team is about much more than a competitive individual environment. My mission is to help each child develop into a better person and become highly successful adults as a result of their swim experience. 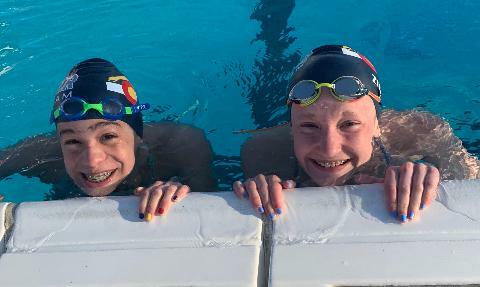 Swimmers need to bond with their teammates and learn sportsmanship if they want to maximize their true potential and recognize their role in the community. Technique is a tremendous priority every day and is part of each workout plan. In my practices every lap has a purpose. 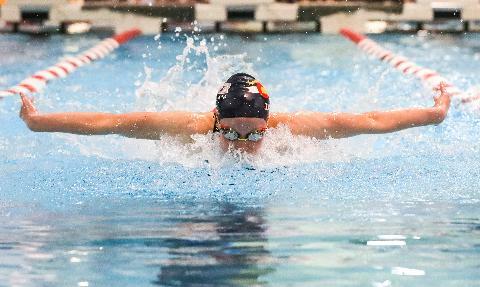 Swimming is about propulsion and resistance, technique will minimize resistance and good habits are the easiest path to success for each swimmer.